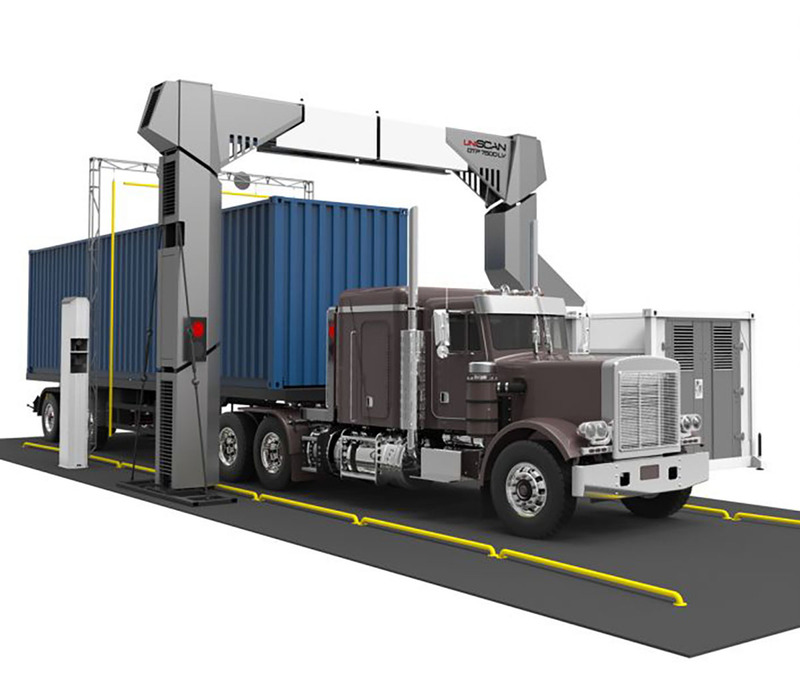 Industrial scanning equipment like X-ray machines are used in a wide variety of applications, ranging from non-destructive evaluation looking for manufacturing defects and contaminants to scanning trucks or baggage to ensure safety and security. X-ray inspection can be used for both process and quality control in automated assembly lines. Only a small portion of the energy generated by these systems is emitted as X-rays; the balance is released as heat. Industrial X-ray systems, which can generate several kilowatts of heat during operation, require cooling of the anode to dissipate this heat for optimized performance and a longer operation life. Liquid cooling systems (LCS) provide an excellent cooling mechanism to transfer the heat from the system to the ambient environment.